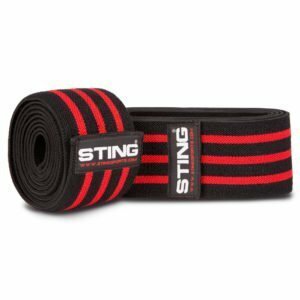 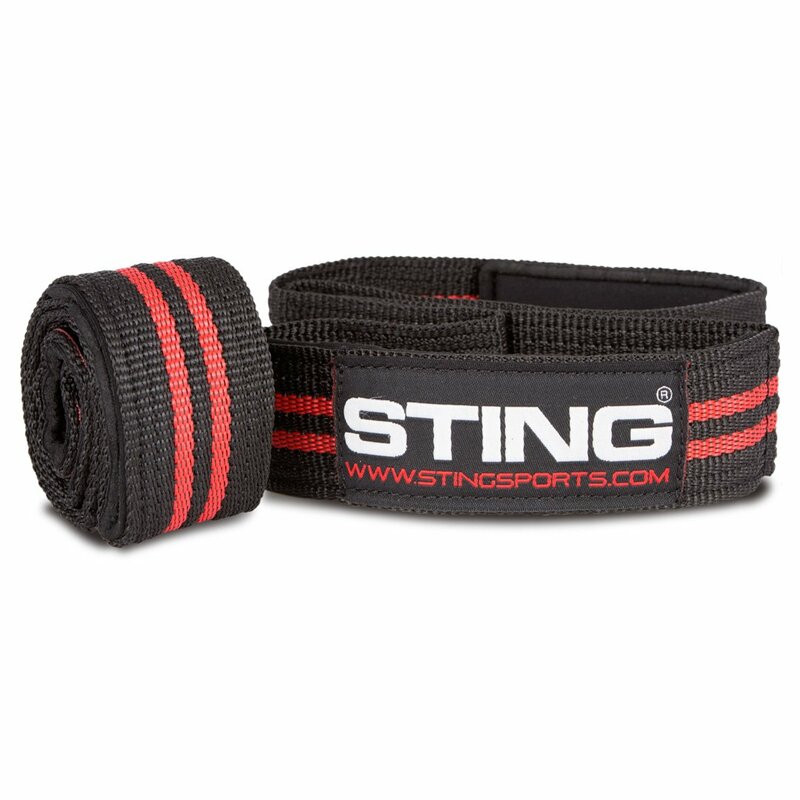 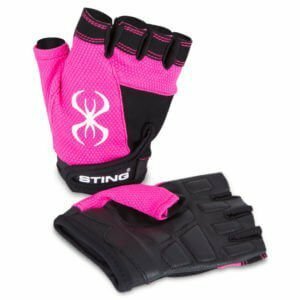 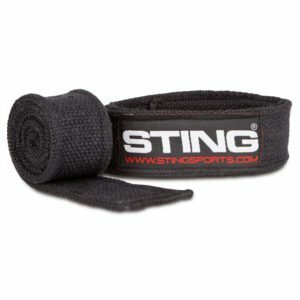 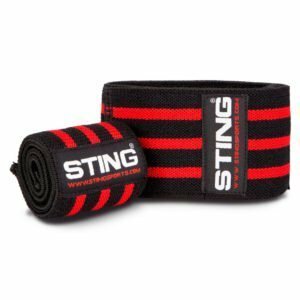 The STING HD Figure 8 Lifting Straps provide an easy to use loop design to help with those heavy compound lifts, such as dead lifts and barbell rows. 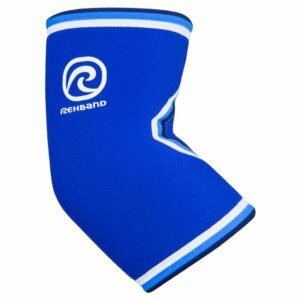 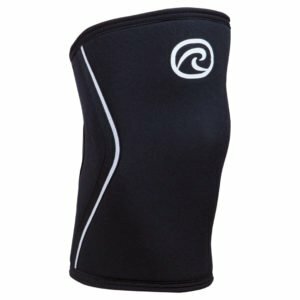 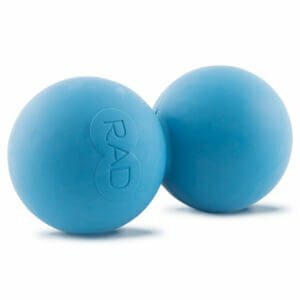 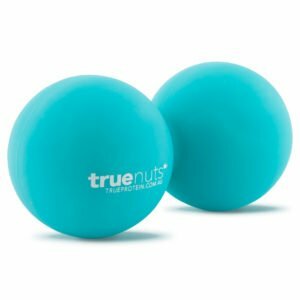 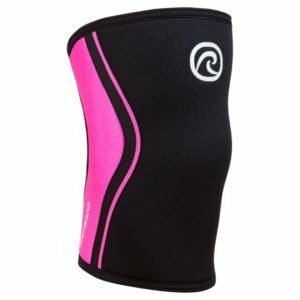 The extra wide neoprene padding provides maximum comfort during those tough sets and reps. 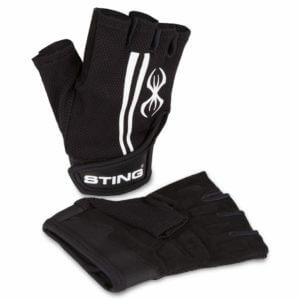 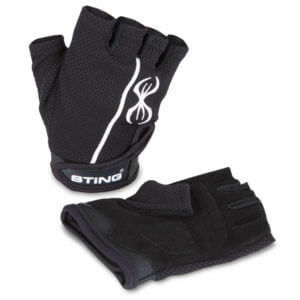 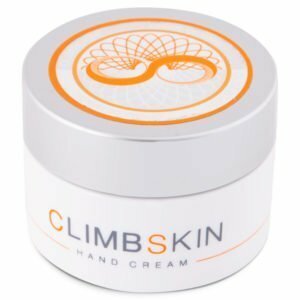 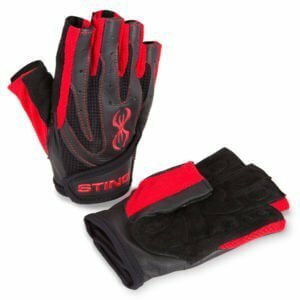 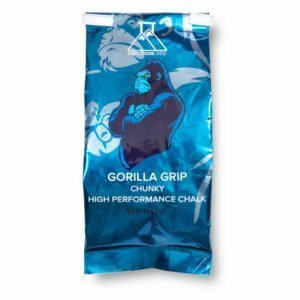 The Heavy duty webbing also helps to compliment your strength and minimises hand and finger fatigue. 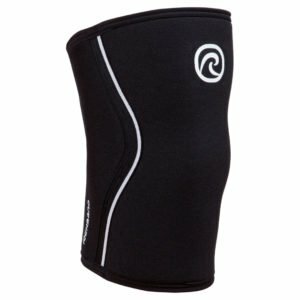 Extra wide neoprene padding for maximum comfort. 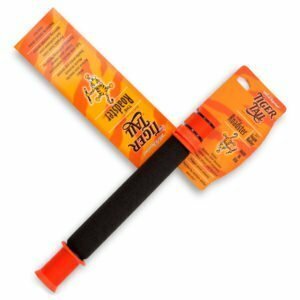 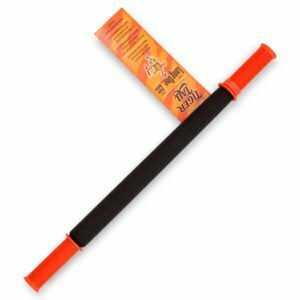 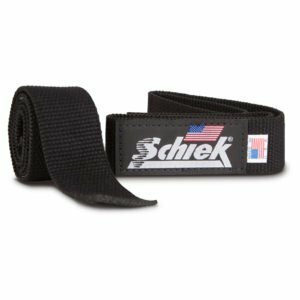 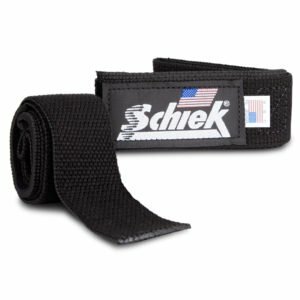 Heavy duty webbing for increased strength. 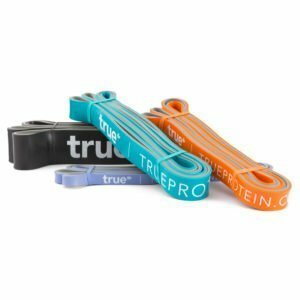 Easy to use loop design locks the bar in place for lifting confidence. 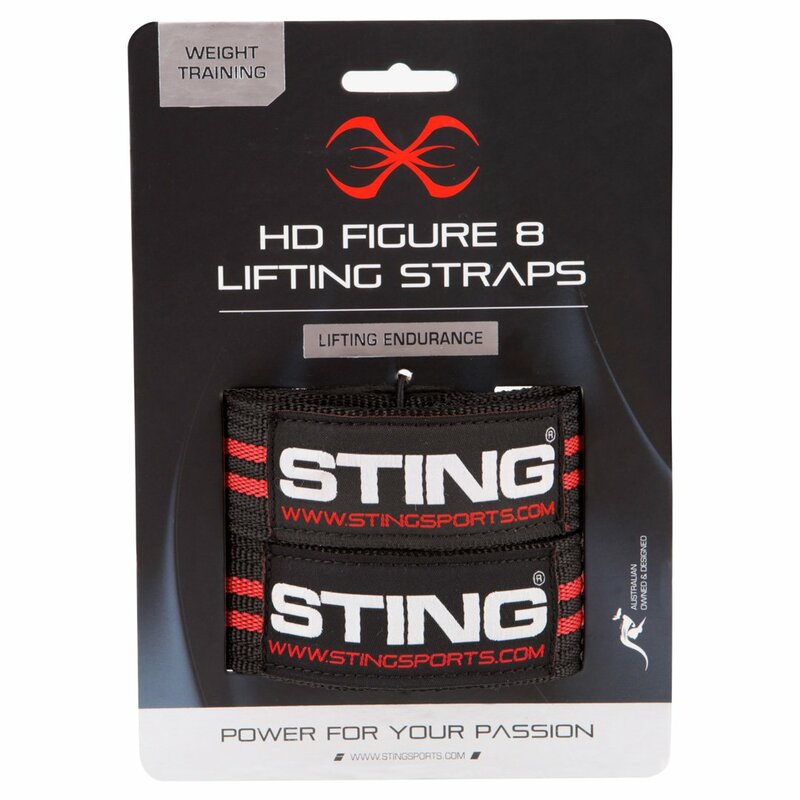 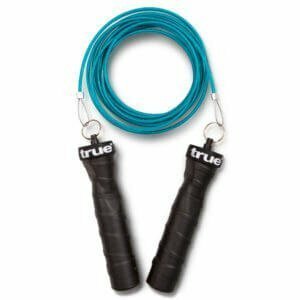 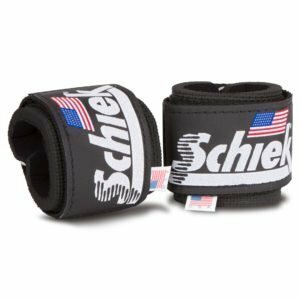 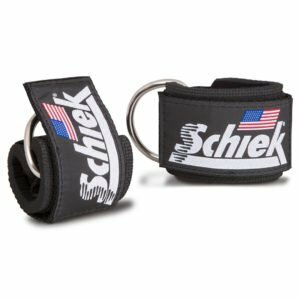 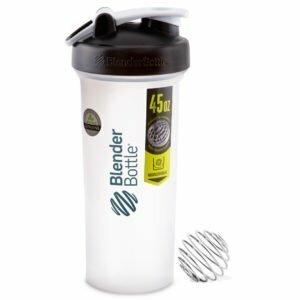 Two HD figure 8 lifting straps included.